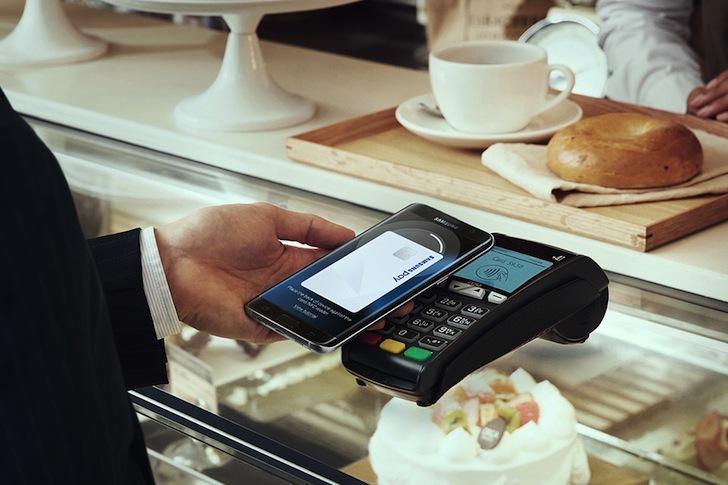 Samsung Pay has been in the news quite a lot lately as it has added more banks in the US and expanded its availability to China, Singapore, and most recently Spain. Today, it's putting its foot in the land Down Under for the first time and officially launching in Australia. The mobile payment method is available starting today for owners of the Samsung Galaxy S6, S6 Edge, S6 Edge+, Note 5, S7, and S7 Edge. Upon installing the app, users can add their Citibank credit cards and American Express cards and use their phones to securely make payments across different retailers, whether it's through NFC or MST. They only need to swipe up on their phone and authenticate the payment with a fingerprint to let it go through. Samsung's launch news also focuses on the potential of Samsung Pay in Australia as a gift card, transit card, and membership card wallet replacement, not just credit and payment cards. So Aussies should expect more partnerships between Samsung Pay and their local brands later.